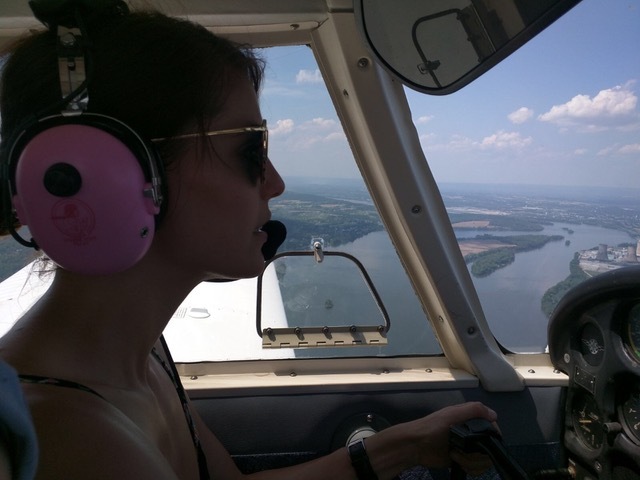 Vlogging advice from an Aviatrix vlogger, blogger, and aviation community collaborator. Though I can’t claim mastery of all things vlogging, I have learned a bit on the way to building my own aviation video channel and in studying some of the YouTube greats, like my famous little brother Onision. Evidence of disclosed collaboration can be viewed at www.youtube.com/onichan (yes that is a real soccer ball and yes that hurt). 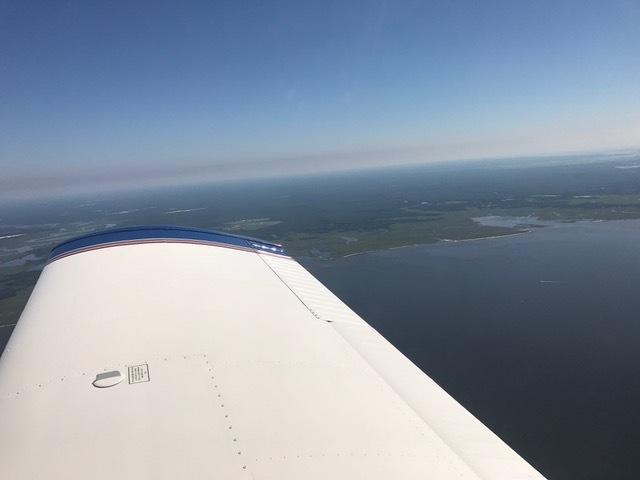 You’re already at an advantage as a member of the general aviation community. It’s a close-knit group with a lot of folks to champion your vlogging efforts. As a video blogger, your net-worth is your network. All the revenue you generate off of YouTube is based on a few simple principles: likes, subscribers, and views. Find here some Marketing hack on how to get higher traffic. Using the expansive conglomeration of aviators and aviation enthusiasts to share your work and boost your viewership, translates into actual income from your product. Use groups like Pilot Social Network or Winged Fly In - Pilots & Study buddies to post your videos and grow your friends' list. There are exceptional vloggers who swing from the hip and produce a great post without much preparation…I am not one of them. And I’ve learned in collaborating with production companies like Pulsar films, the professionals go into their shots with a script as well. 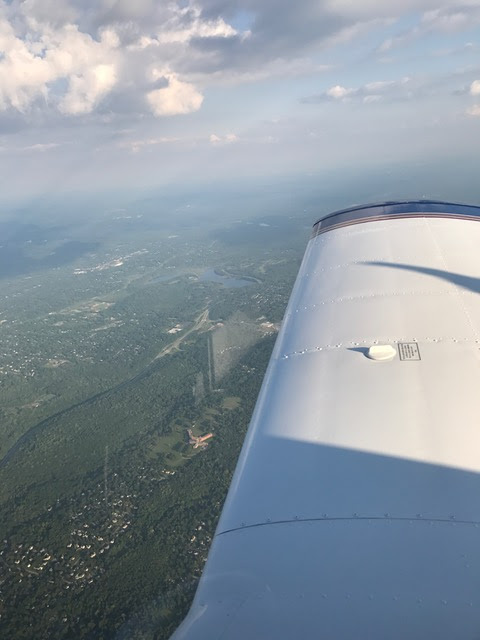 I thought of the topic points supporting that goal and identified the question “why are you passionate about aviation?” I also developed a scenario that would allow this conversation to occur naturally. 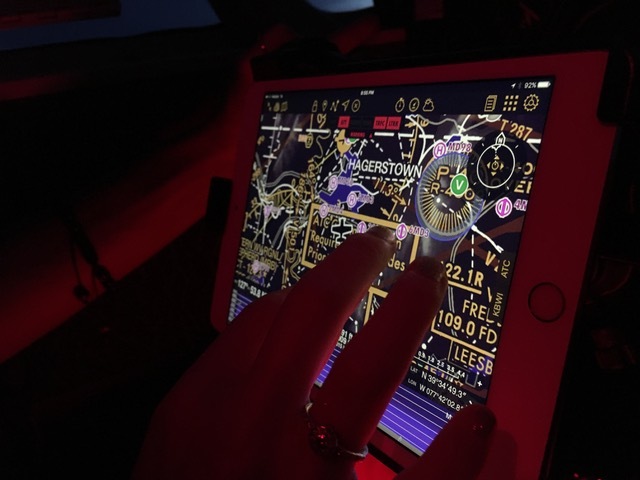 This is a lot like flight planning, which you’re already familiar with. Try it a few times and it’ll come naturally. This is apparently hypocritical if you’ve watched the majority of my own vlog posts at. All the same, it is good advice which I try to incorporate with my vlogs. Viewers are engaged by a friendly smile and conversation directed at them. 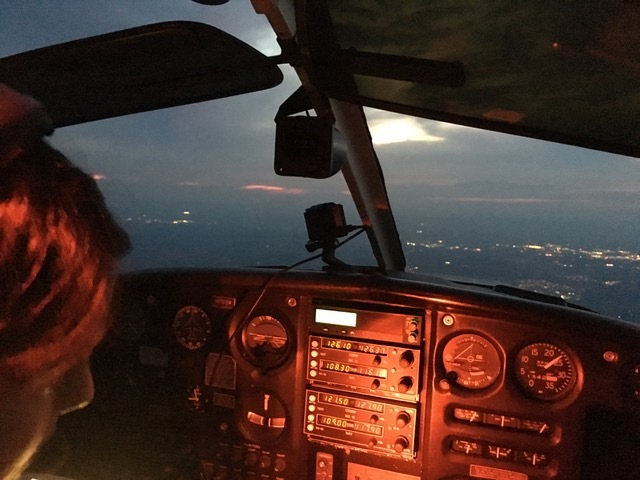 It can be challenging to let that sparkling personality shine through, especially when you’re focused on checklists, radio calls, or maintaining altitude and heading. I find it helpful to act like you’re about to take a selfie, yes a self-snapped portrait, to get the smile going then keep it going with dialogue focused on the receiver watching your video. A problem for all sports and hobbyist vloggers is putting music to the actions shots when that content is flagged out as proprietary by web video channel algorithms. You can use stock music provided by some action camera companies or by using various sites publicizing free music, but the best method for improving your content is once again with networking. Use groups like Aviators & Artists which encourages collaboration, sharing independent musicians work while improving video content. Don’t forget about collaborating with other aviators as well. The possibilities double when flying with friends to include formation footage and second person vantage angles. When trying to turn a buck on vlogging the number of posts matters. Not only will it improve your view count and potential revenue, but it will also keep people returning to your channel. Advice from the popular YouTube vlogger Laineybot is to never delete content. Even if you grow less fond of your early clips, deleting content will hurt your bottom line. It’s better to keep improving your product while keeping a record of how far you’ve come. It may seem silly to put on a nice outfit or to style your hair before you go flying, but remember, you’re in front of the camera! This advice has roots in both social psychology and individual psychology. While everyone likes looking at good looking people, you’ll play the role of aviation host best when you’re confident in your appearance. This confidence shows on camera and is a must for vloggers. Final piece of advice, keep your content as fresh as your camera angles. Take your viewers to new places or introduce them to new characters (i.e. your passengers). Take multiple cameras and vary the sites you’re capturing as well. 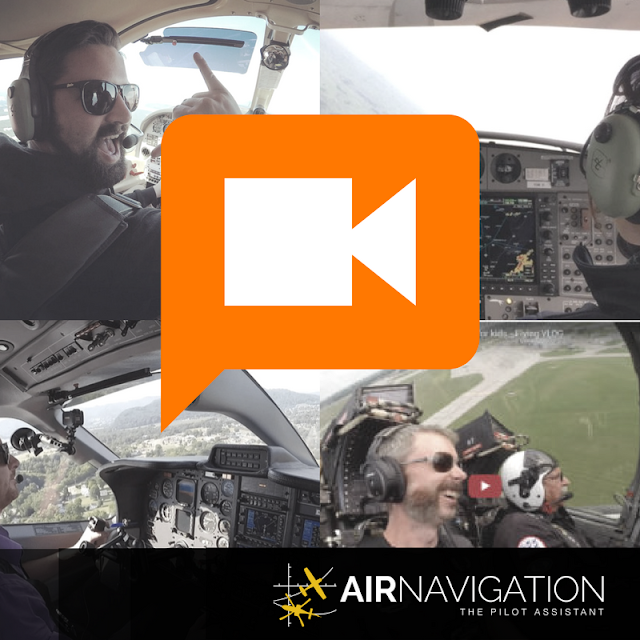 While all of my early vlogging is single camera action (just my mug staring intently ahead), I learned through the feedback of fellow aviators that they got a little bored about 2 minutes in. Keep your footage interesting by pointing the camera outside or changing the looking vantage. Like everything else in aviation, video blogging is a learning process. 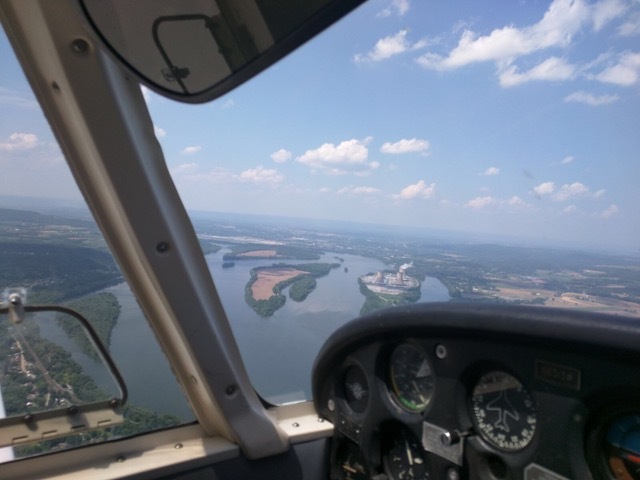 Although I said 7 pieces of advice for aviation bloggers, I’ll offer one more. The most popular YouTube personalities took an average of 2 years to claim fame and I promise, their earliest content was not the impressive content you’re watching today. I’ve yet to hear of anyone who shacked a landing on their first attempt, the same is true for vlogging. Your first video might just be okay, and that’s a fine place to start. Keep practices, review your videos, take feedback graciously, collaborate on your content, and you’ll find yourself with something to be really proud of. Last hack : Video content can be use as Macro content from where you can create micro content (photo, Audio, short video, animation), allowing you to play on several media channel. 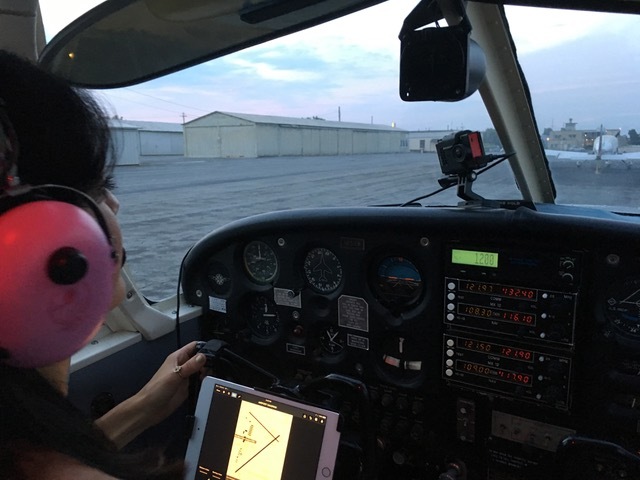 For more helpful pilot tips and vlogs, check out my Youtube channel, Instagram and Blog. You can follow us on Twitter, Instagram or like our Facebook page to keep a lookout for all the latest updates and tips from us.